STROER DUO Fluchtweg Madagaskar (reissue) vinyl at Juno Records. 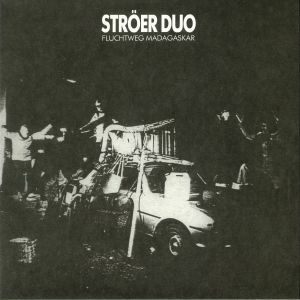 Fleisch-MarschHans P. and Ernst Stroer are the Stroer Bros. Based close to Munich, Bavaria, they work as composers, arrangers, musicians, producers and authors, traveling between many different musical worlds. Hans plays bass, guitars and piano, Ernst plays all kinds of drums and percussion. The two of them descended from the wildly expanded jazz brew of the '70s. In early 1979 Hans went on a six week tour through eleven African countries as a bass player in Jazz guitarist Volker Kriegel's group Mild Maniac Orchestra. Inspired by his experiences on tour, Hans suggested to do a freestyle album together with Ernst. Avantgarde pianist Wolfgang Dauner's Jazz label Mood Records offered them one week of studio time in the well equipped rooms of an old sugar factory between Christmas and New Years Eve 1981. They spent every minute in the studio, sleeping in the recording room, switching between mixing console and musical instruments. The brothers recorded their own performances and engineered the mixes, drumming, playing bass, guitars, all kinds of percussion and keyboards, singing and yelling. The result was the album 'Fluchtweg Madagaskar' ("escape route to Madagascar") released in 1982. 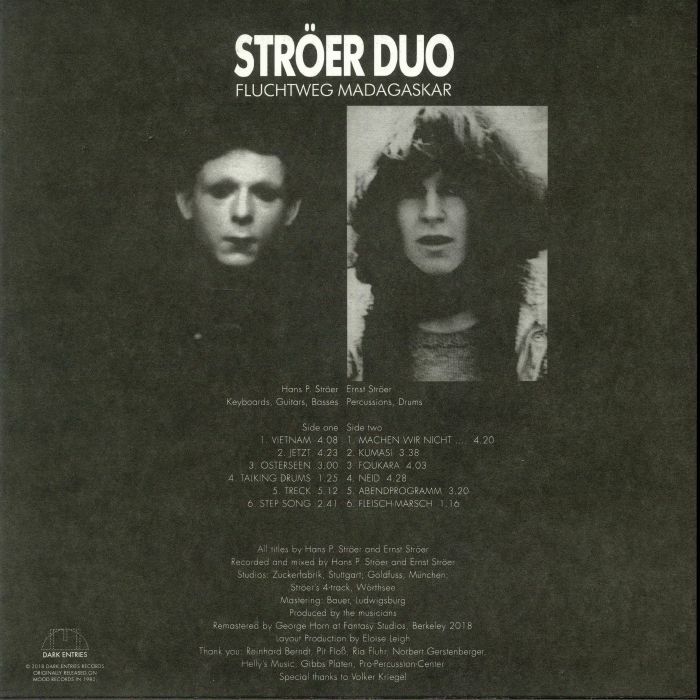 The contrast between African and German lifestyles, underlined by the early 80s tensions between nuclear warheads and the peace movement can be felt at the very core of this album. The fear that Germany could become an atomic battlefield made many young Germans think about emigration. Using a walkman hidden in their pocket, the brothers took numerous field recordings sampled over gripping, heavily accented rhythms. 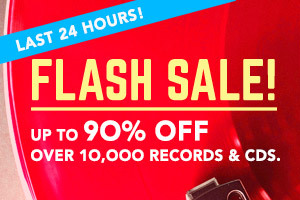 A true independent album, music and early sound design without boundaries nor limits. All songs are remastered by George Horn at Fantasy Studios in Berkeley. Each copy includes double sided insert with lyrics, photos and liner notes by the duo.